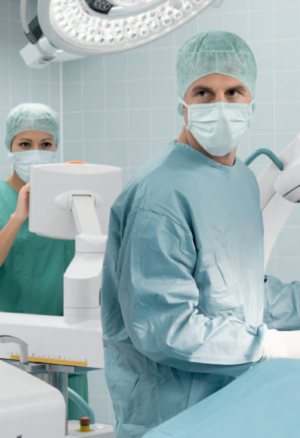 Euromed supply, install and maintain a range of medical systems for the New Zealand medical market, including radiology, urology, laser and ultrasound systems. 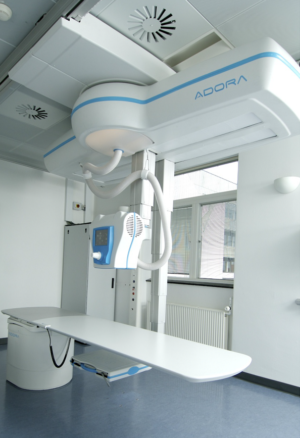 Euromed have a range of X-ray and ultrasound technical equipment designed for veterinary use, including installation and maintenance, plus custom-designed solutions. 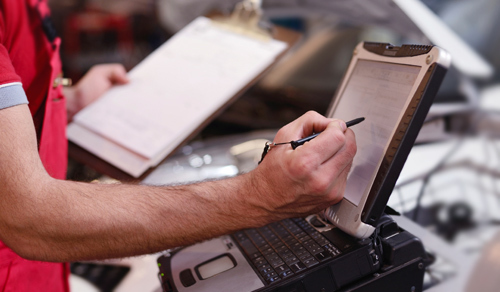 Our engineers are industry-trained in the repair, calibration and service of diagnostic equipment. 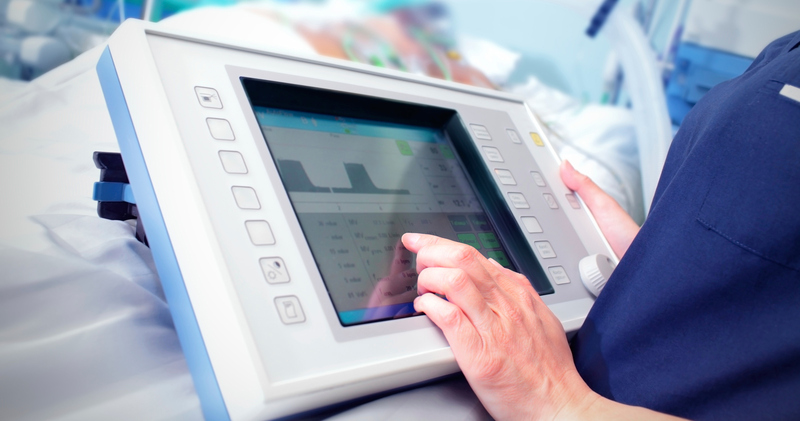 We offer preventative maintenance to ensure your medical equipment consistently meets the highest standard. 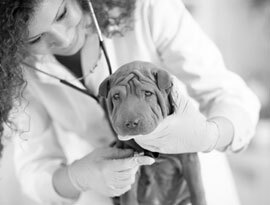 Euromed have built a solid reputation as the leading suppliers and servicers of medical and veterinary diagnostic equipment in New Zealand. 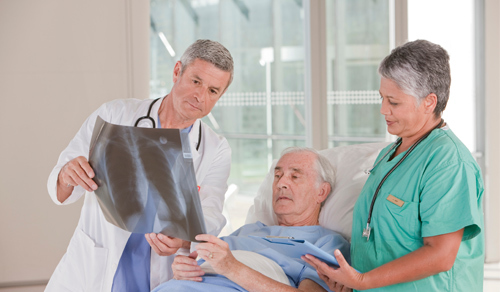 We offer the New Zealand medical industry innovative systems that focus on patient care, and quality diagnostic imaging. 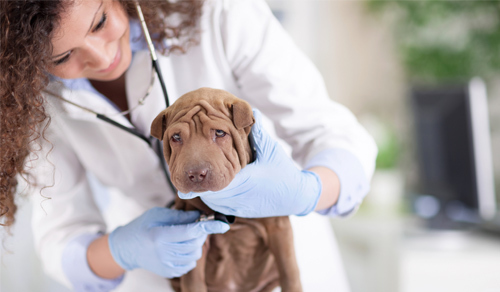 In addition, Euromed is committed to providing excellent service to ensure our products are supported and maintained to the highest standard. 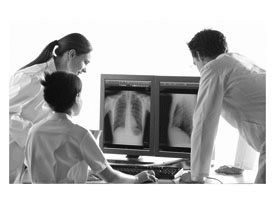 By providing exceptional products and service we aim to streamline your workflow. 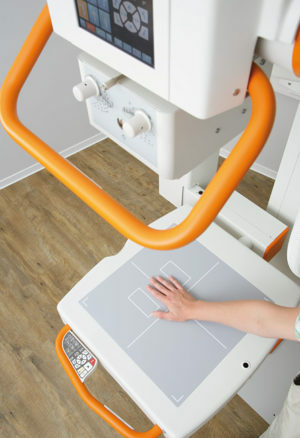 The all-round digital U-Arm x-ray system for low ceiling heights! 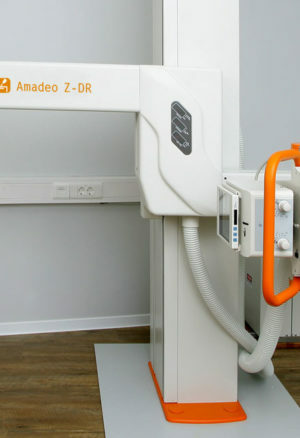 The Amadeo Z-DR U-Arm system is the compact yet versatile, full functioned digital system offering superb image quality! 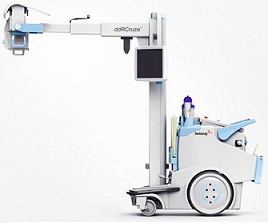 The Revolution in mobile 3D theatre imaging! The innovation leader in it’s market, Ziehm RFD3D CMOS affords unmatched, distortion free image quality and ground-breaking Beam Filtration technology for the best available image with the lowest possible dose! 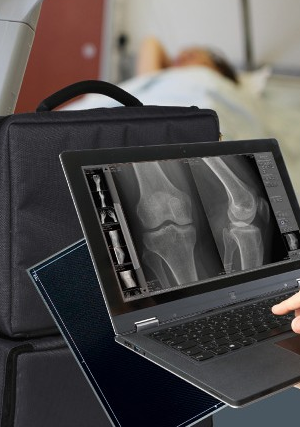 The high quality, wonderfully light, portable DR system with lightweight backpack for X-ray solutions in almost any place. 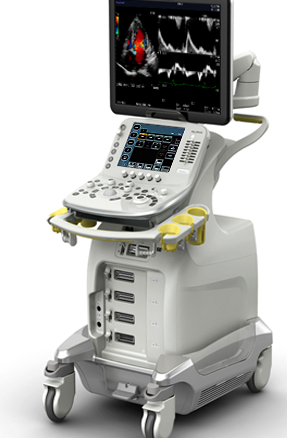 A comprehensive ultrasound with Dual-Gate Doppler offering superior efficiency, accuracy and outstanding high-resolution digital image quality. 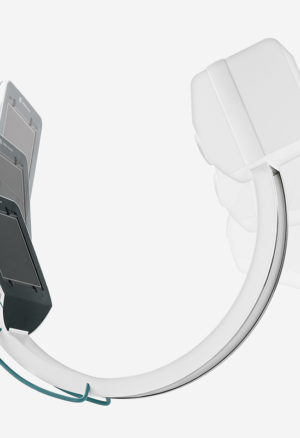 Ideal for Cardiology, Women’s Health and for Radiologists in any clinical setting.